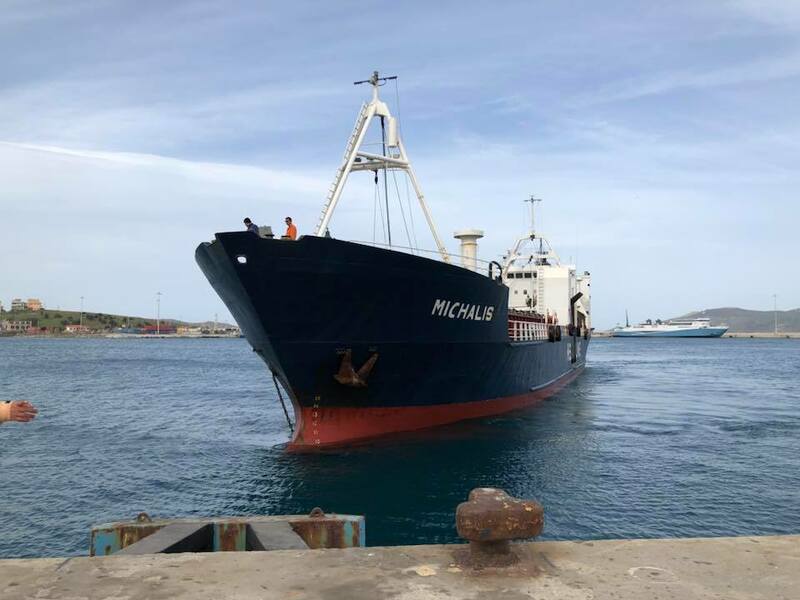 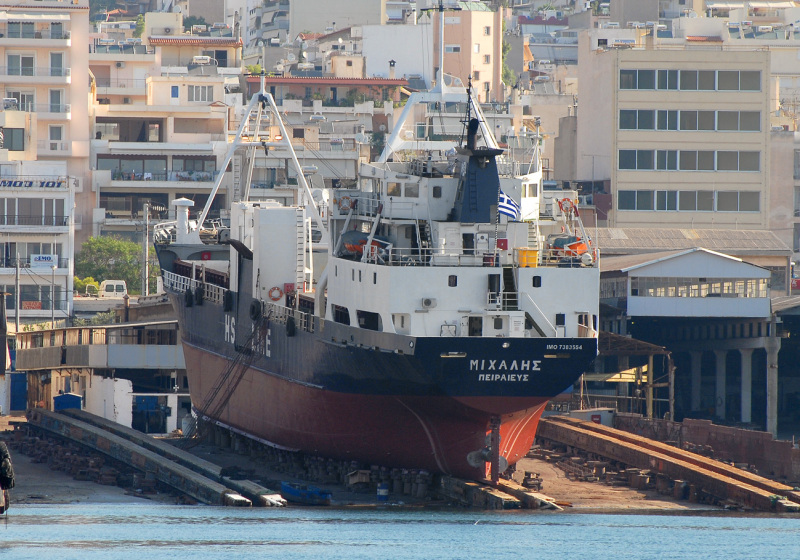 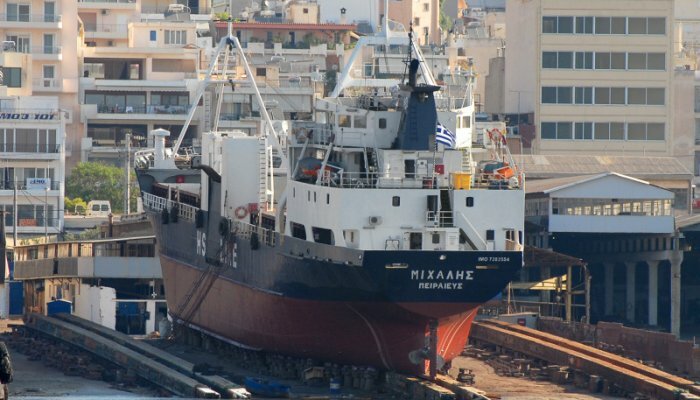 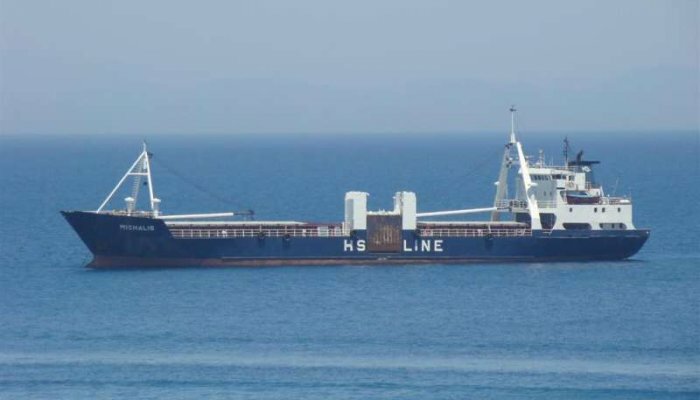 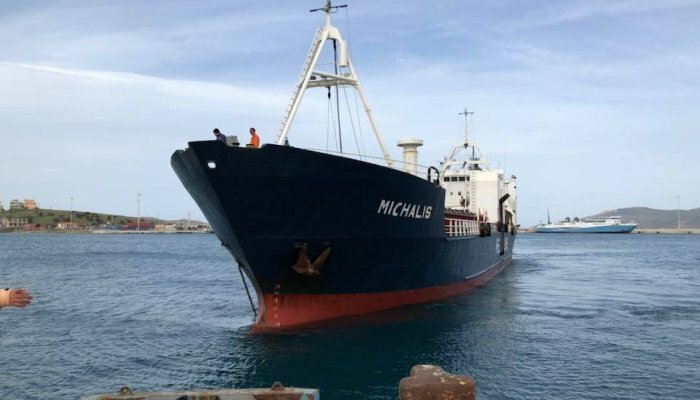 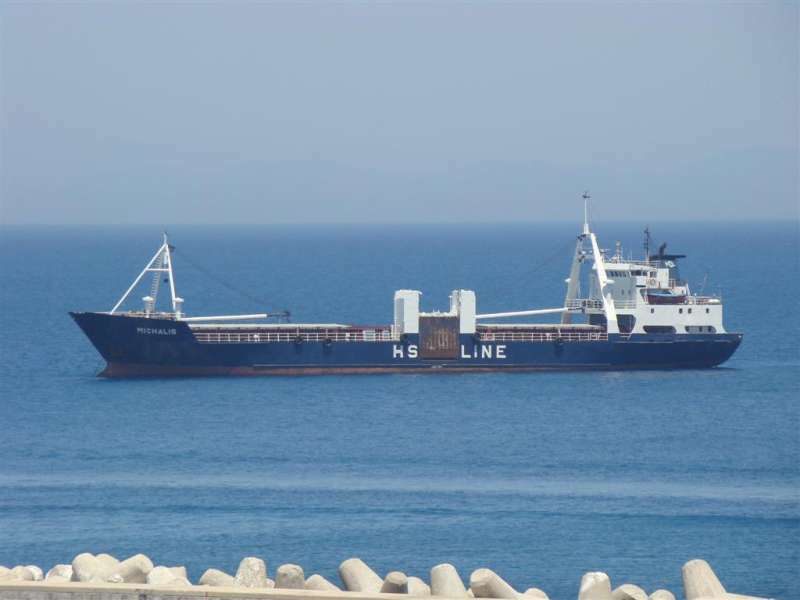 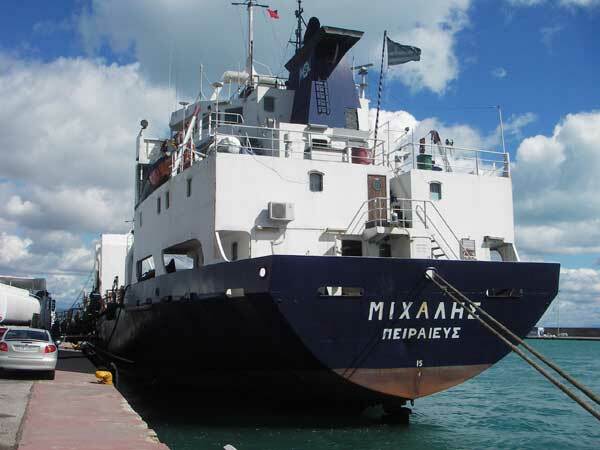 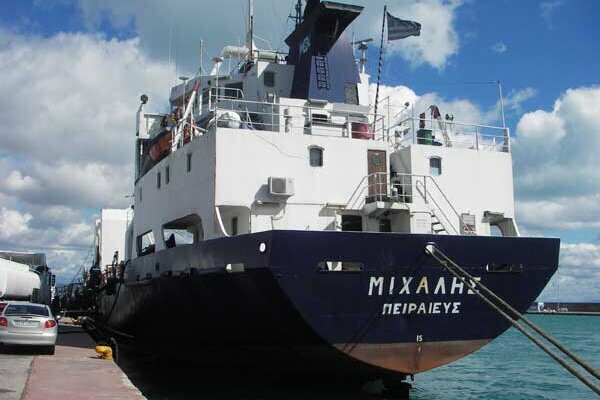 M/V MICHALIS IMO 7383554 - HELLENIC SEA LINES S.C. 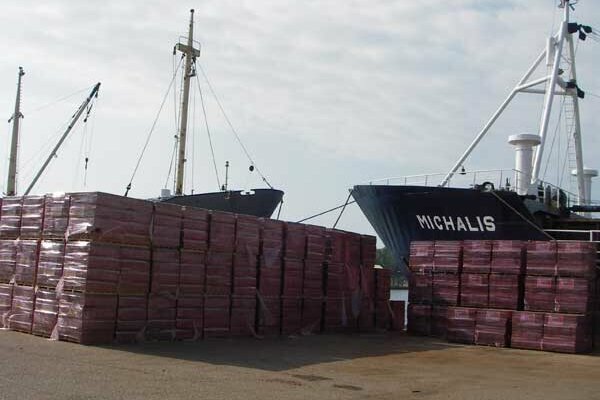 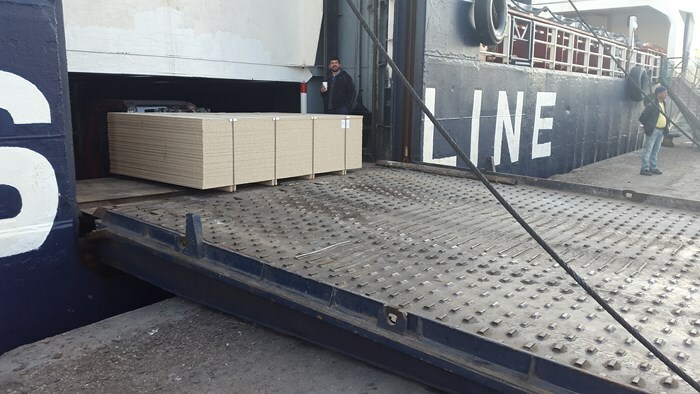 The vessel is built purposely for shipment of palletized cargo. 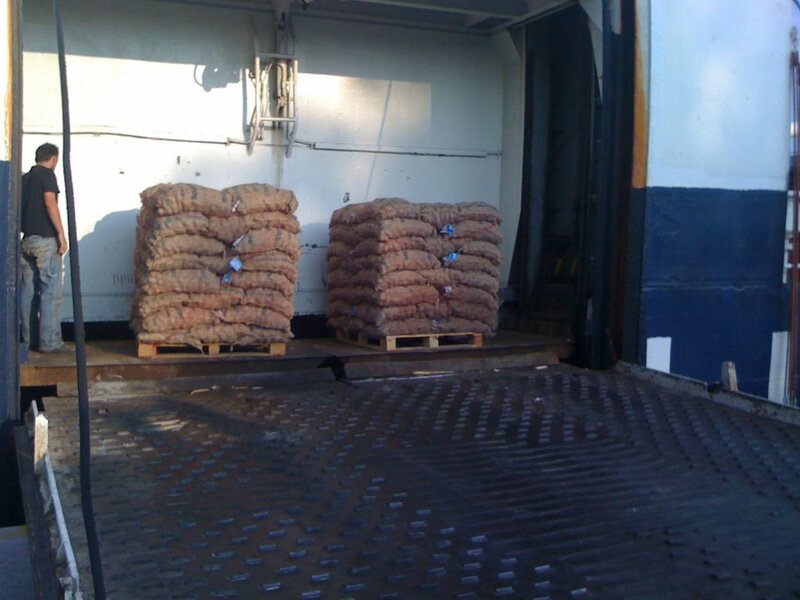 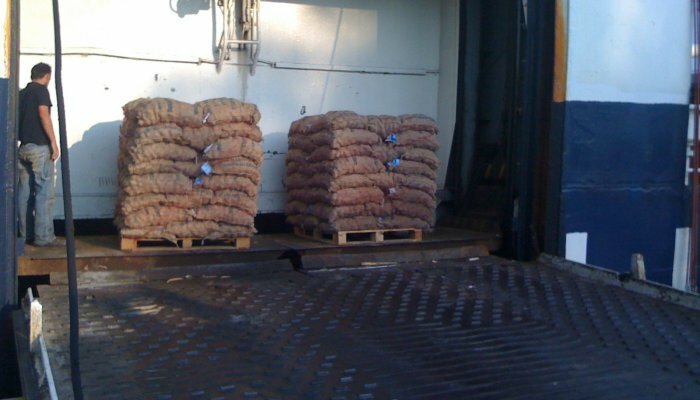 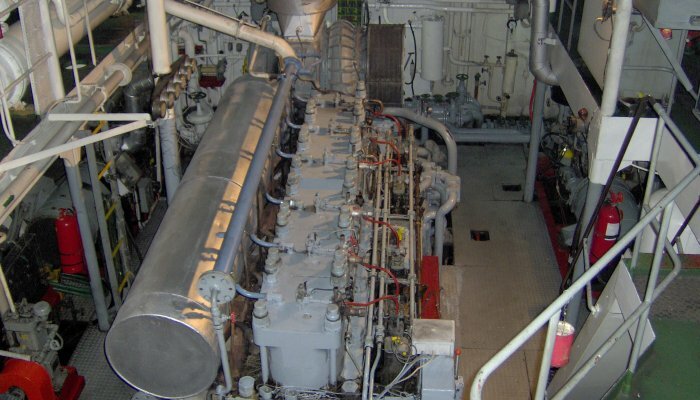 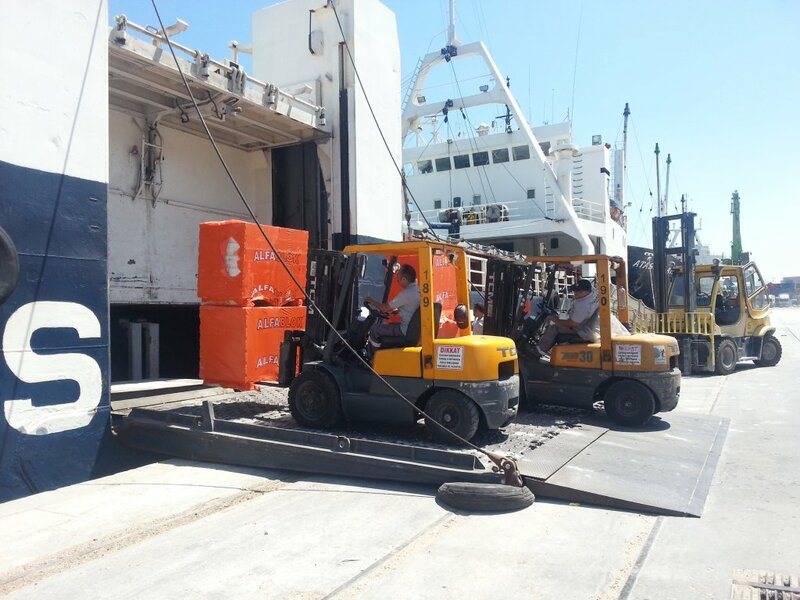 The cargo can be loaded fast and efficient through the side-door at a rate of up to 100 tons per hour. 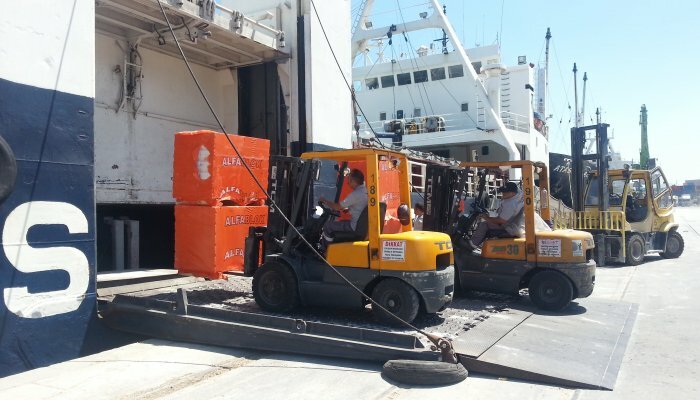 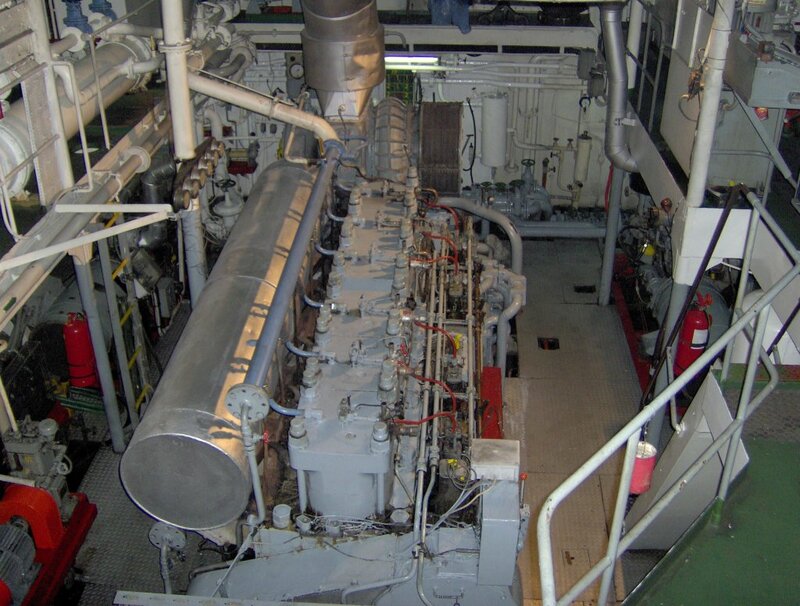 All compartments are fully gratings fitted, and the vessel is equipped with 7 forklifts for cargo handling.